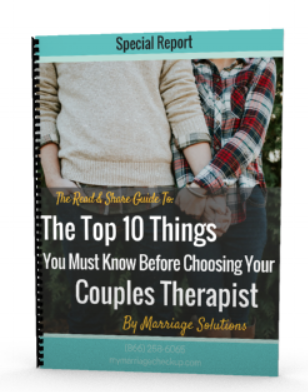 Trust Couples Counseling can help you both to understand each other and rebuild trust, communication, and intimacy where it has been lacking. When you feel like your spouse is not being completely honest and open with you life is very stressful. It is painful to not understand why they keep secrets. Trust is a cornerstone to a happy and healthy marriage. At Marriage Solutions, we have locations in Tulsa and OKC so no matter where you live, you can find the help that you need. Maybe you are the one who has difficulty opening up to your spouse. There are many reasons people struggle with opening up to their spouse. Sometimes it is because of childhood trauma or other personal fears. Couples Counseling can help you both to understand each other and rebuild trust, communication, and intimacy where it has been lacking. Our team of counselors are dedicated 100% to helping couples strengthen their relationships. You can be confident that you will see major improvements in your marital friendship, happiness, and intimacy once you let us help you rebuild the foundation of trust between you.